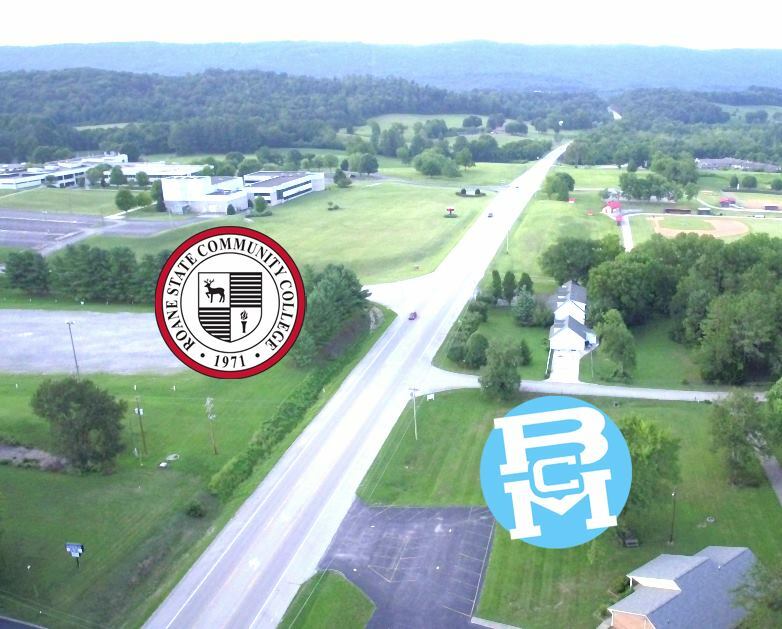 The Baptist Collegiate Ministry, on the Roane State, Harriman campus has been an official, recognized organization of the campus since the early 1970's. 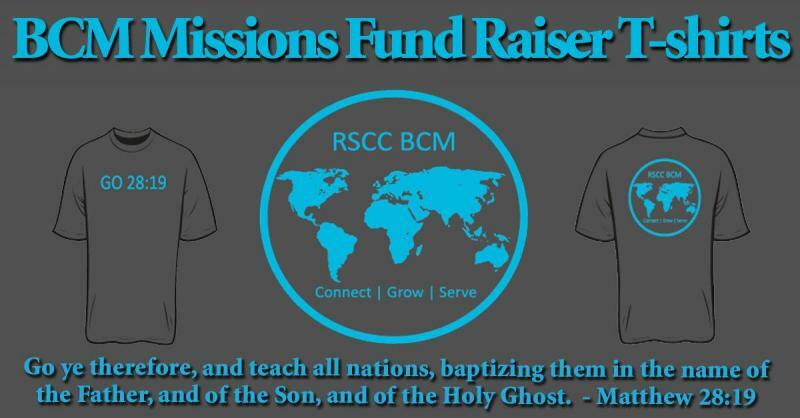 Our goal is to minister to college students and equip them for their lives away from home. We are a group of students living out the call of scripture. The students come from a variety of backgrounds. Not all are Baptist. Not all are Christian. We welcome everyone who comes into the BCM. Our hope, our prayer, is to create a community that is welcoming and fun, taking seriously its commitment to Christ. We hope to help students mature personally and in their relationship with God and to serve God and his Kingdom by giving students opportunities to serve others. Are you a Roane State Student? Group Worship & Bible Study is on Thursdays at 8:00 p.m. this semester! Everyone is invited, and we would love to have you join us! We are currently working out small groups on Mondays & Tuesdays. We will have separate ladies & gentlemen small groups. If you'd like to sign-up, please send us your info on the "Contact Us" page! Missed Giving Tuesday? You can support/donate any time directly by clicking here. We are blessed to have a wonderful building just across from Campus. Students enjoy a place to fellowship, a place to relax between classes, a place to study, take a nap, have a snack, play a game, hold Bible studies and worship services. We would love to have you come by and check it out anytime!